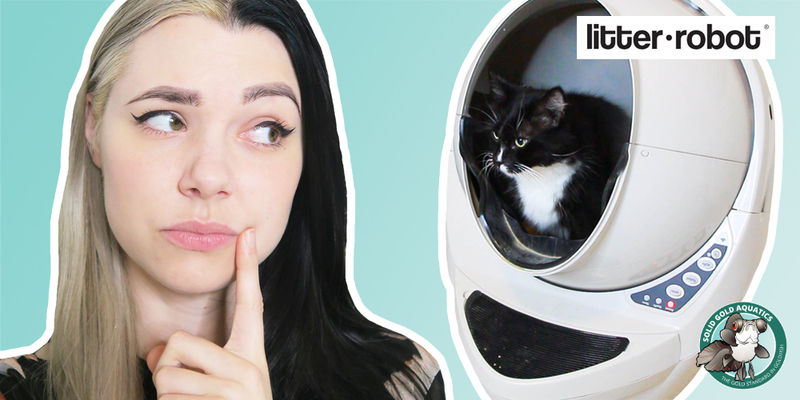 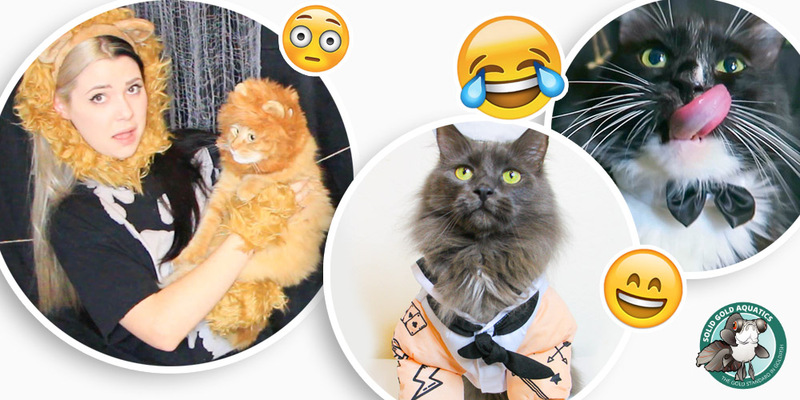 Never Scoop Cat Litter Again? 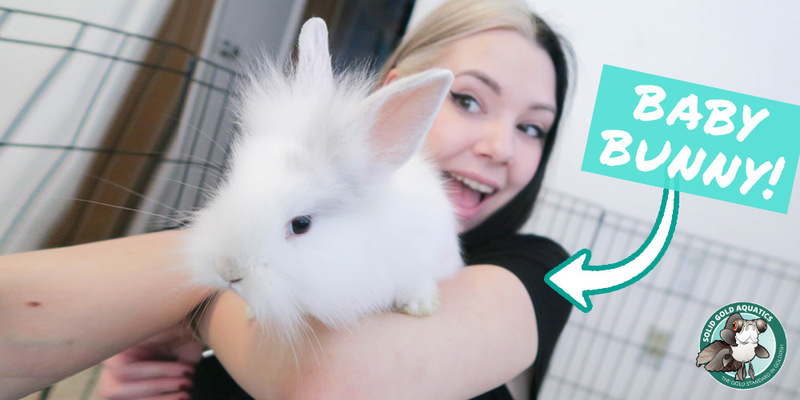 I Got a New Baby Bunny! 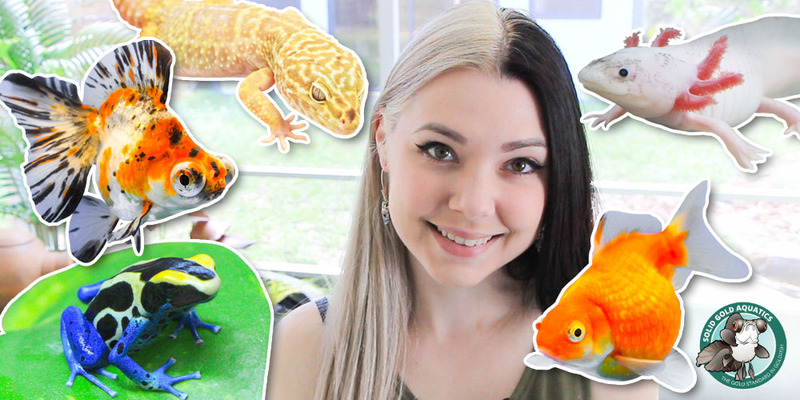 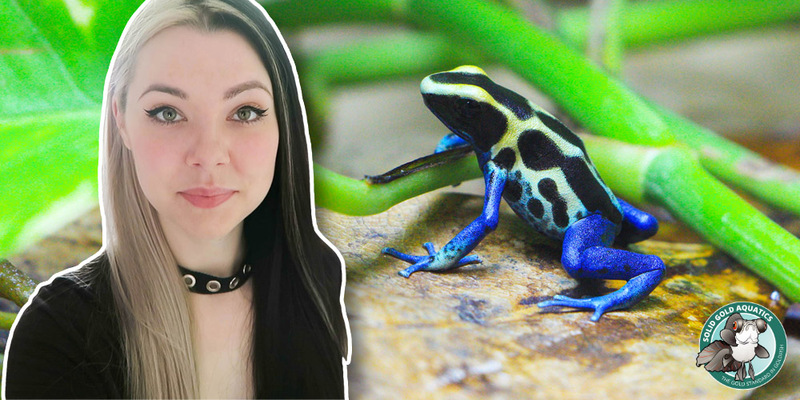 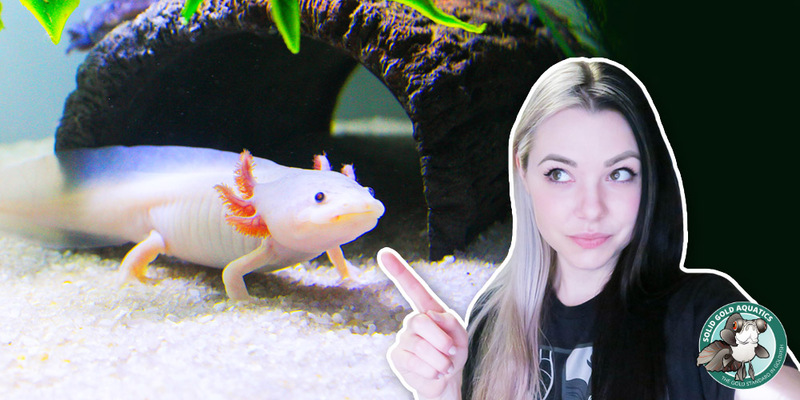 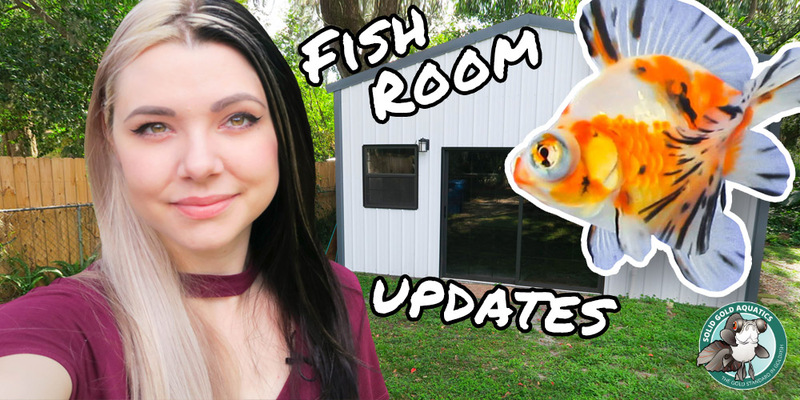 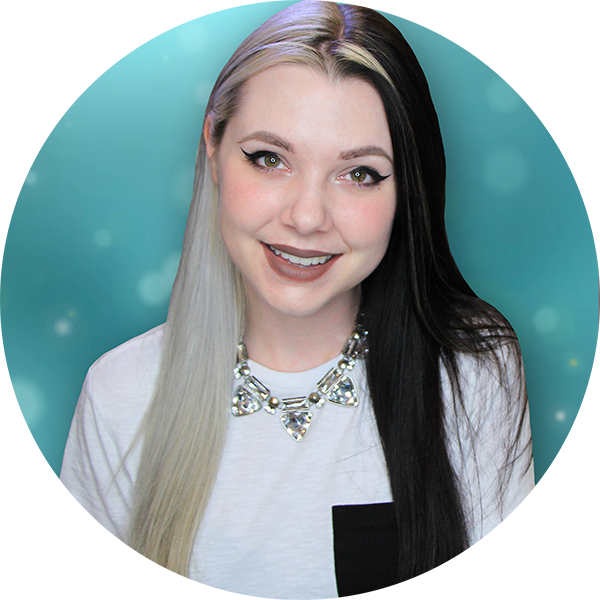 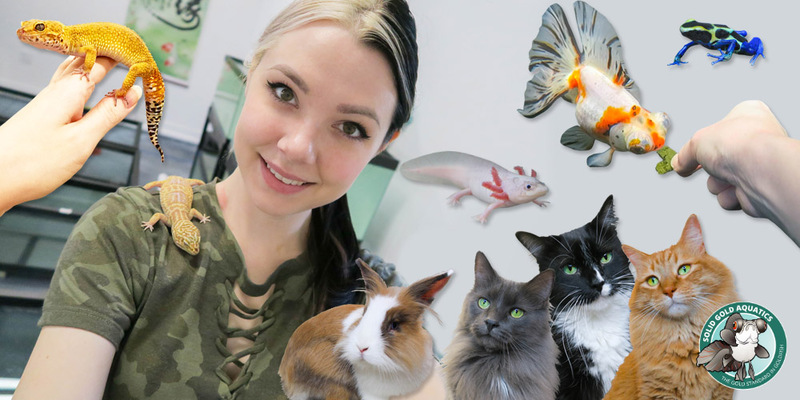 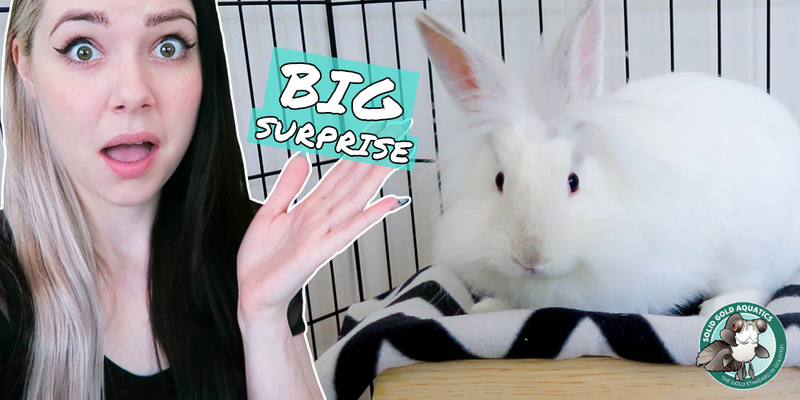 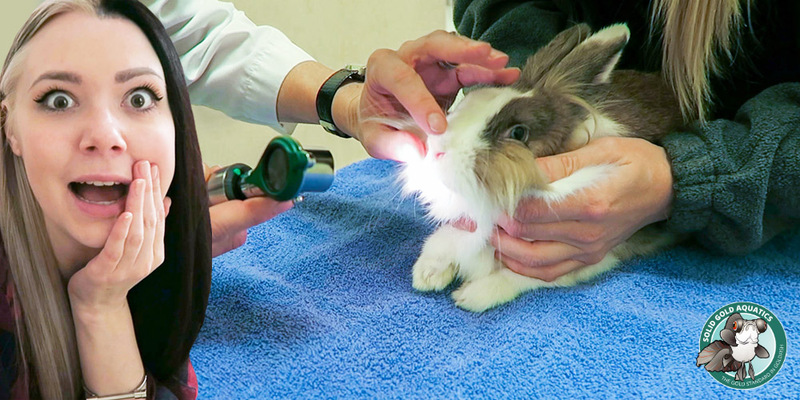 Bunnies, Butterfly Telescope, Cats, Dart Frogs, Furry Friends, Goldfish, Leopard Geckos, My Fish Room, My Fish Room REBUILD, Plecos, VLOGMAS!